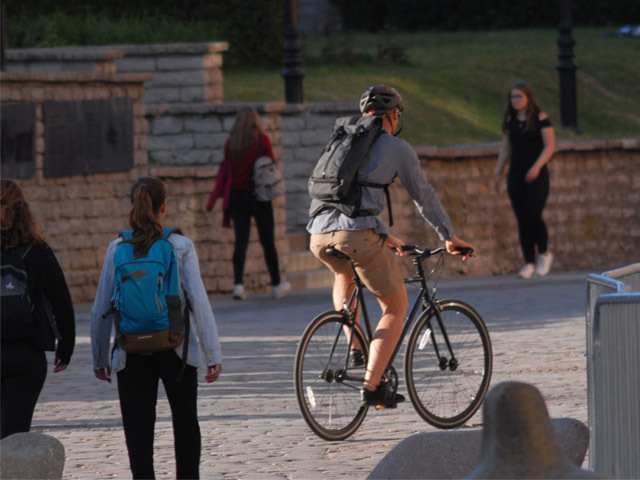 Bike backpacks have become a popular trend in the recent years. Their popularity is rising due to their versatility, comfort, and style. Mission Workshop bags kept us intrigued for quite some time, so we decided to create an in-depth overview about them. To provide you with more relevant and genuine information, we even tested the Mission Workshop Hauser bag ourselves. So, let’s start! The Mission Workshop was started over 20 years ago in San Francisco in an old warehouse. Their aim was to make practical bags, which look nice in different situations. Messenger bags were practical but didn’t have the comfort and appearance for everyday use. Today, they consist of a small team of enthusiasts who have a common aim. If you want to become a part of it, they would like to invite you to stop by and take a look at their production. 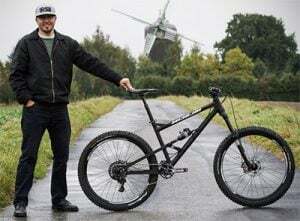 Hard work paid off and today they are definitely a famous backpack brand for cyclists. 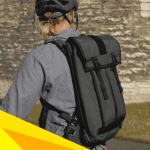 Bags – Backpacks, Messenger, Shoulder and Camera bags + Accessories. Also, Arkiv Modular System, where you can design a bag out of modules, to suit your personal needs. Apparel – Functional clothing for every setting. 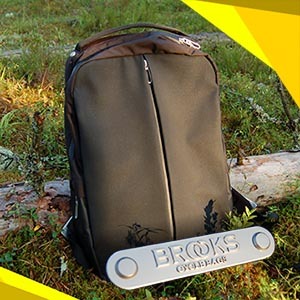 Accessories – Hats, Water bottles, Knives and accessories for bags. Mission Workshop Hauser is meant to be used for training on all terrains. Under the nice-looking appearance, there is plenty of room which is protected by a waterproof casing. However, it isn’t fully waterproof but weatherproof, because you can’t close the main pocket with a zipper. At first, it looks quite small. I’m used to a 35L backpack which, yes, in most cases is an overkill. I’ve used several other hydration backpacks which are meant basically only for bringing water. And they are pretty much the same size but have much less room. It is available in a wide range of colors plus one camo edition. 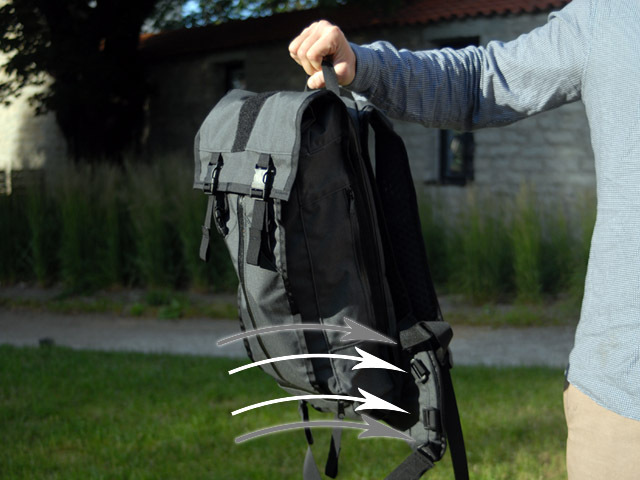 All Mission’s backpacks are made in the USA with top-notch parts and a strong attention to details. Adjustable chest straps with a water-hose hook. Let’s be honest, the fit is the most important thing in most cases. 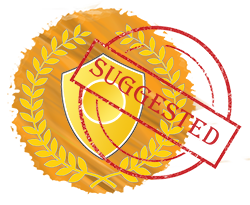 An item either fits well from the beginning or after adjustments it feels “ok” at best. The fit is just great! I didn’t need to make many adjustments and the bag still sat fine on the back and even on technical tracks, there was no need to adjust the bag. It was standing still, and I could barely feel the bag at all. However, the Mission Workshop Hauser is pretty good when in use, even without adjustments. And I can be pretty demanding when it comes to fit. The Hauser has the main capacity area, a hydration pack area, and three other smaller pockets. All of them have aquaguard zippers and an inside case. The main area doesn’t have zippers but uses two clips for closing. The weatherproof material feels decent and no doubt it will keep its texture after years of use. In total, the Hauser in this review holds up to 10 / 14 Liters in total volume (depending on the model) and up to 3 liters of water. It should be compatible with most hydration packs. You can route the water hose either side. Hooks are fitted on both shoulder straps where you can attach the hose so it won’t wobble around. PS! The hydration pack isn’t included. You might want to use yours or order it from Mission. 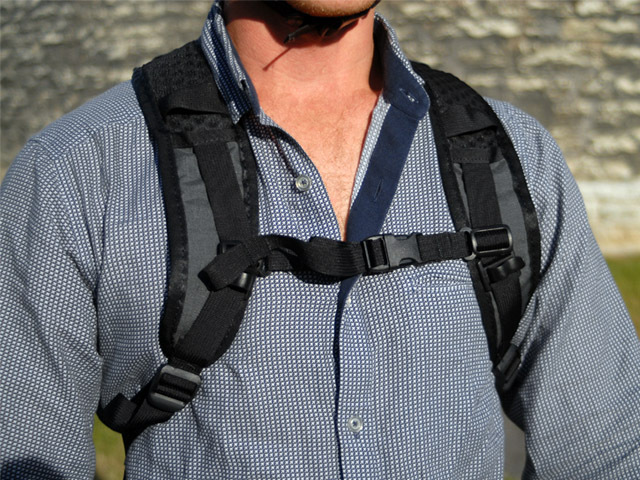 The height can be easily adjusted using the shoulder straps, same goes for waist straps, where a pretty good solution is used. There are two square hoops for different heights, two for waist straps and two for shoulder straps. I didn’t see the need to adjust it, though. The Hauser in this review is neither too small nor too big. When only the water reservoir is used, the overall size is noticeably smaller, without looking too big or kind of “empty”. The back panel is light and perforated and so are the shoulder straps. Ventilation is quite important when you are wearing a backpack on your rides and for my body type, it did just fine. It doesn’t have a heavy structure which will rub against the skin. Jersey pockets are reachable even if the waist strap is on. Mission Workshop offers two closing styles. The first one is with two clips and the other one is hook-and-loop where you can roll the upper side under the strip. Using either closing style, the biggest pocket is closed securely thanks to overlapping. However, if you end your ride in the rain and you end up wet, make sure to quickly dry out your things. 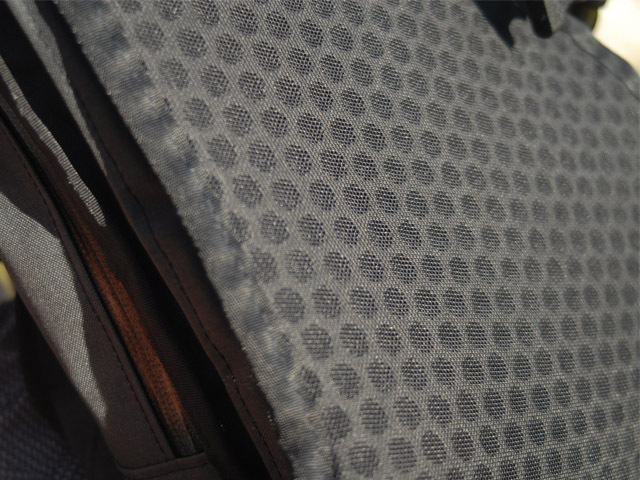 Hauser has tool-roll included, which means there are three pockets under the mesh. Finding the tools in your bag can be quite time-consuming, so fitting your things in a tool-roll makes it better organized, which I personally like a lot. 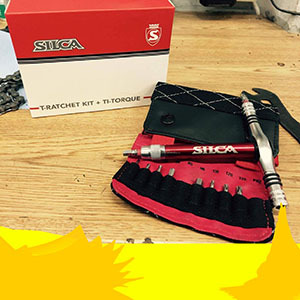 The tools are often oily and they can easily ruin the bag, which is why the tool-roll can be your friend. Pretty discrete even on city streets. 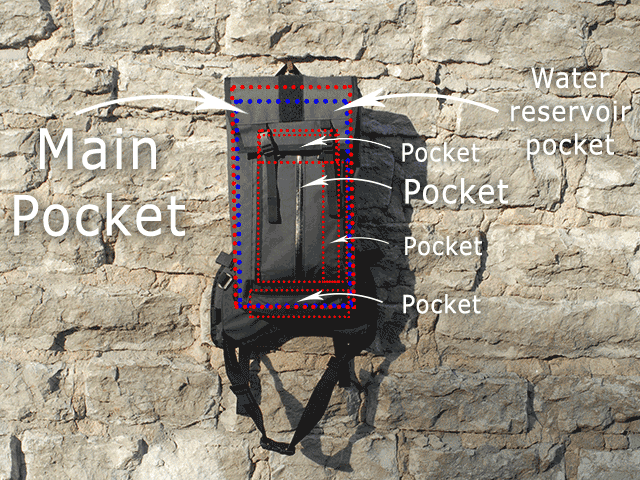 The capacity of different pockets is one big advantage. 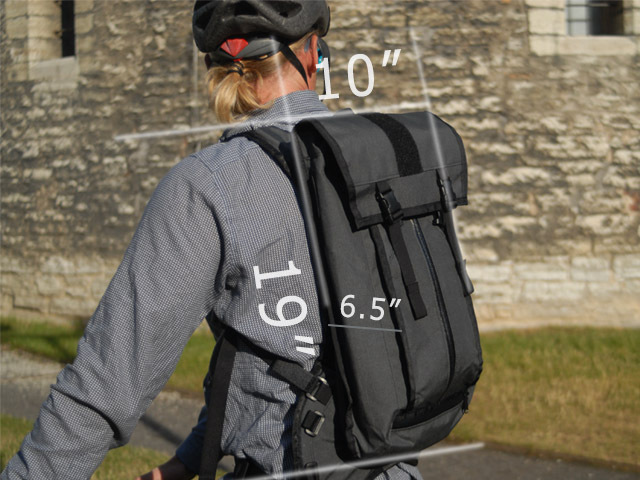 The lower pocket takes your pump and the side pocket takes energy gels, documents, and money. The center pocket can take a battery-pack and a map. The main area has room for some extra items, like clothing, but only a short set. And there’s some room left. The water reservoir sits in its extra pocket so you don’t need to mess around with other things packed inside the bag. Ventilation works pretty well thanks to the great mesh and a perforated structure. 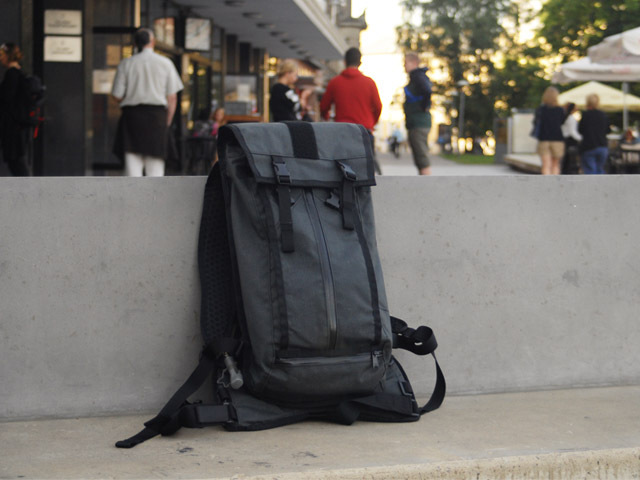 The more direct air reaches the body, the less heat is generated under the straps and backpack. The ventilation system seemed to work nicely, directing most of the heat (which means sweat) away from the body. You can use the hook-and-loop system or the clips to open and close the bag. The roll-top upper flap makes it much more time consuming to get things out of the bag because you need to open the clips first. However, you can also use the hook-and-loop system which makes everything much easier. Paying upward of $200 is definitely expensive. But, for this price, you get a bag that will last you your entire lifetime. I bet they have great value even when sold as used. Words without proofs are worthless. Mission offers a lifetime warranty on their products, pretty much without exceptions when it comes to defects in materials or workmanship. In my opinion, that’s something that shows quality in the consumption-era we live in. 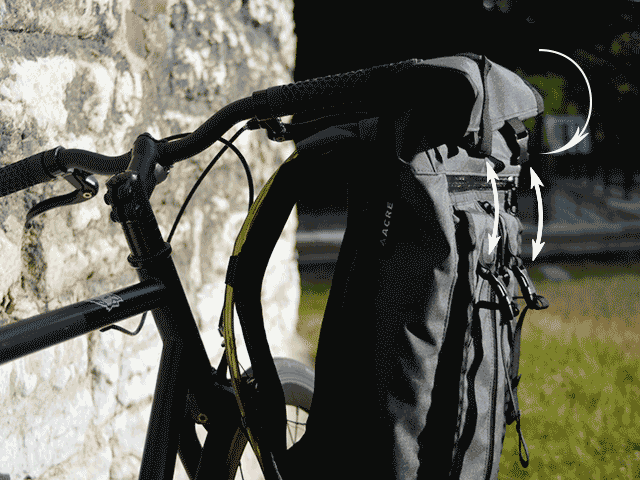 Mission Workshop Hauser is definitely a well-built lightweight hydration bag which can take more than you can expect and need for your rides. 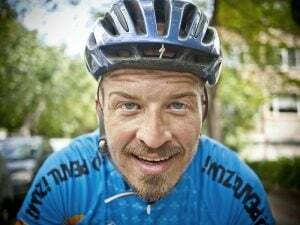 For multi-day rides, you might want to take something bigger but for shorter rides, it’s just enough. 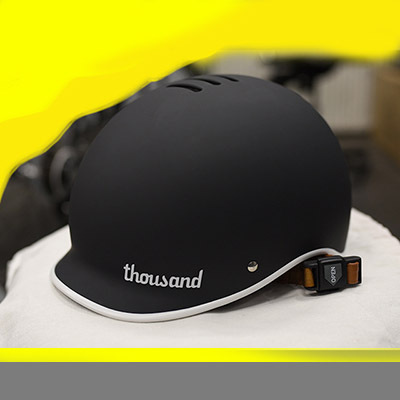 Suitable for cities, mountains and roads. 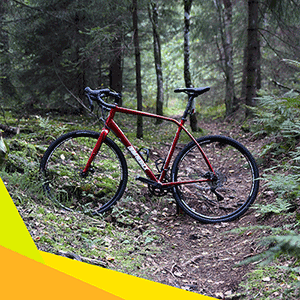 Suitable for all conditions, cruising on city streets, roads or technical trails, it won’t let you down. Yes, it can be pricey but if you prefer durability and functionality, then you should definitely consider it. You can buy directly from the MissionWorkshop.com or on Amazon. On Amazon, there is currently a smaller selection but it’s up to you where you’re going to purchase it and try it yourself! It’s weatherproof, not waterproof, that’s an important thing to keep in mind.